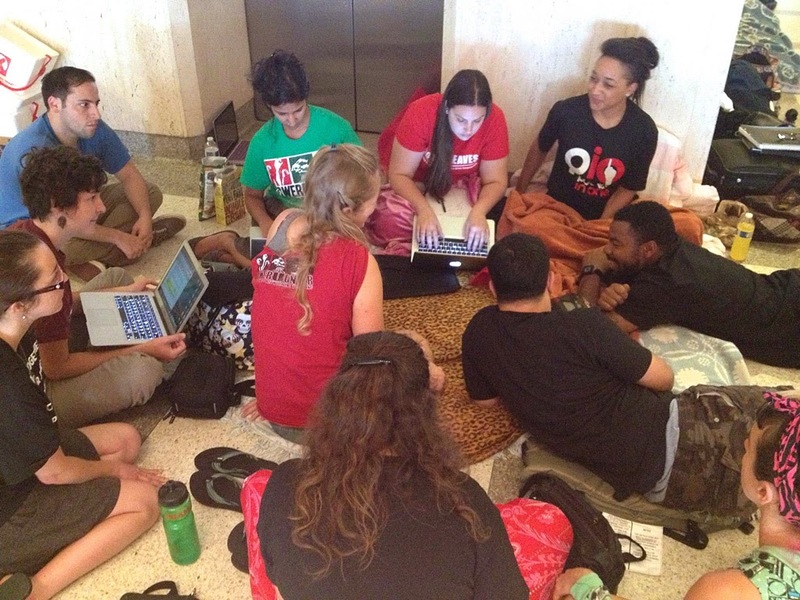 The Incredibly True Adventures of an EdTech Trailblazer: #GetNikki2ISTE or Bust! YAY! 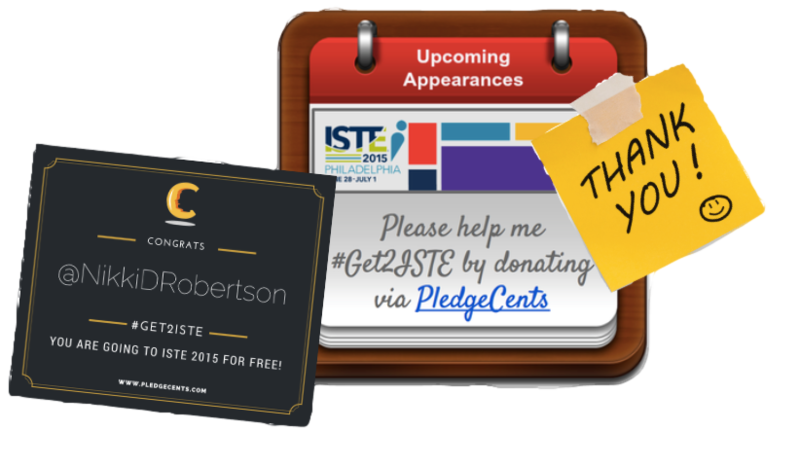 I'm going to ISTE 2015 in Philly thanks to PledgeCents and the incredible backing and friendship of the amazing William Jenkins. So, why ISTE? ISTE is the only conference that brings together dedicated, passionate educators from around the world in one place to connect, share, learn and grow together as a community. Many who attend ISTE have already formed strong, supportive, collaborative friendships with educators they have never had the opportunity to meet face to face via Twitter and other social media outlets. ISTE is also the only place I know outside of EdCamps where the dynamics of the attendees creates a beehive of learning not only in planned sessions and workshops but in impromptu, organic collaboration that finds educators sitting on the floor, in coffee shops, in hallways, claiming of a sitting area, etc when the learning grabs hold of a group. These are the "sessions" I like best. One thing I would really like to make happen is an ISTE meet up for all Twitter Chat moderators. These unique educators are dedicated to bringing professional learning to their groups and work tirelessly to bring timely, engaging topics of conversation to enhance instruction and learning. It would be wonderful to come together to share our tips and tricks for running a successful Twitter Chat session as well as tools for archiving (Nurph), gaining PD credit for participants and explore emerging technologies that could change the look and feel of Twitter Chats in the future. I'll see you at ISTE 2015!